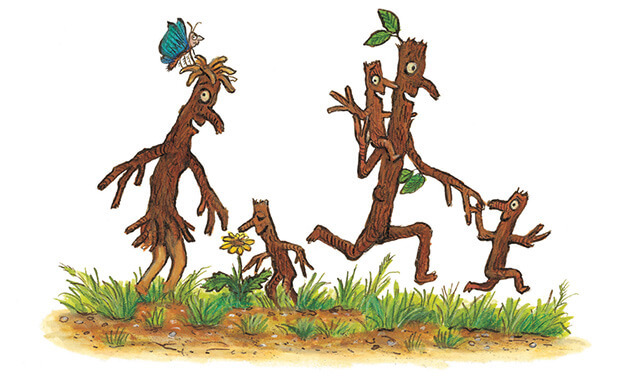 First published in 2008 by Alison Green Books, an imprint of Scholastic Children’s Books, Stick Man has become one of the best-loved books from Julia Donaldson and Axel Scheffler, creators of The Gruffalo. 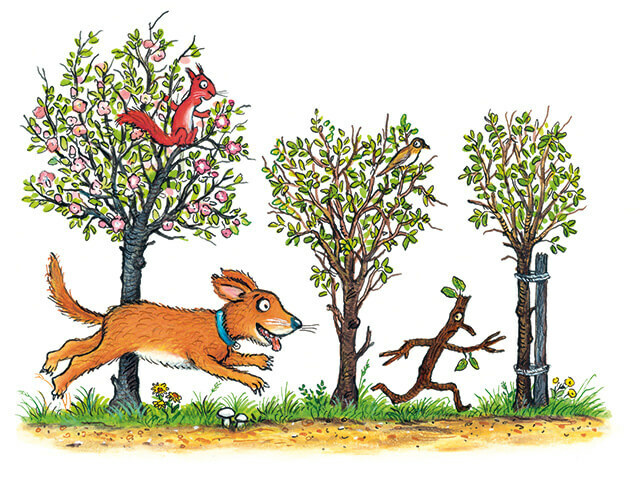 After going for a jog one morning, Stick Man encounters a bounding dog, who just wants to play fetch. This sparks a series of unfortunate adventures, which lead him far from home. As the seasons pass Stick Man meets a surprising friend who might just be able to help him get home. Will he get back to the family tree in time for Christmas? Stick Man’s story is a tale of adventure, courage and the wonderful bond of family, perfect to share at any time of year. Alongside the original story, Stick Man is available in many other fantastic editions including a board book, activity book and sound book. Fly with Stick Man and Santa to deliver presents in this magical children’s app.